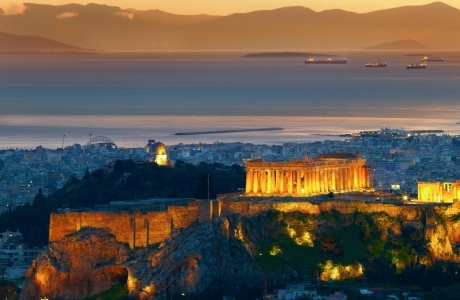 Welcome to the place were all began!!! 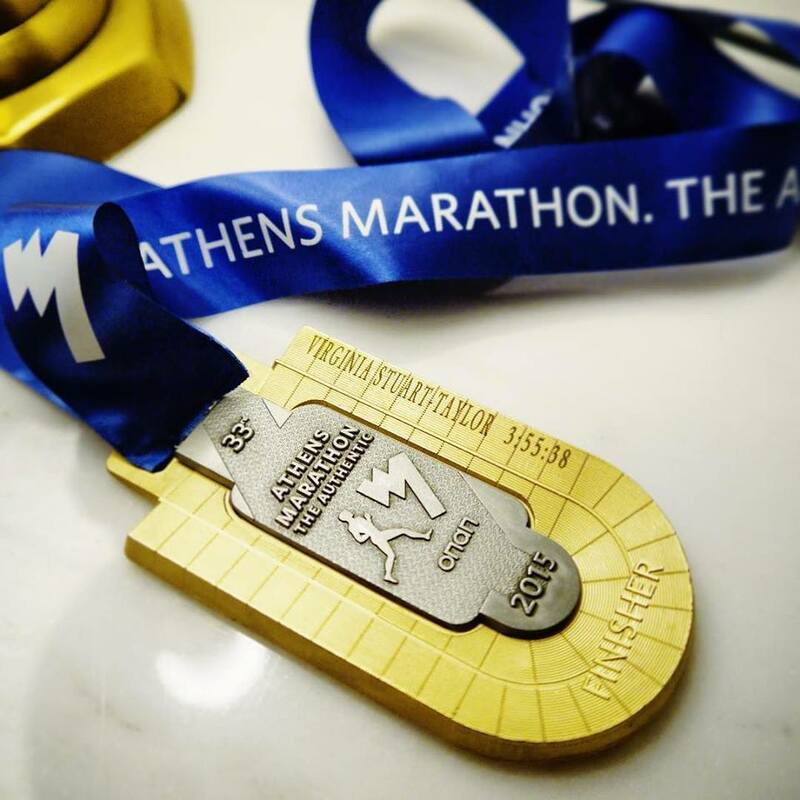 When you run, Athens Authentic Marathon is definitely at the top of your list. 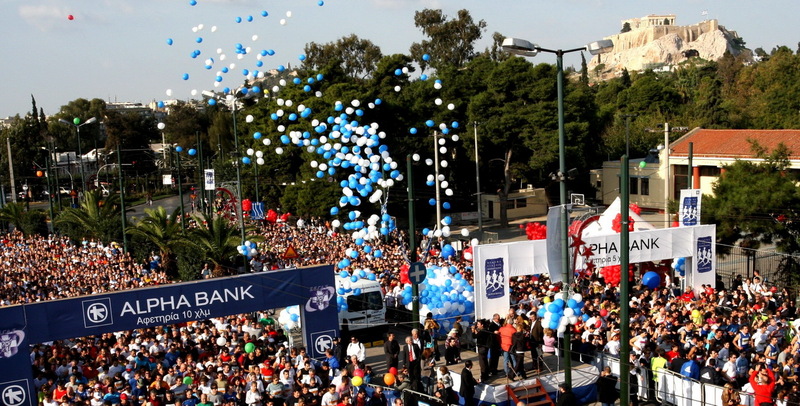 The city is big, vibrant and exciting – the marathon is equally so. 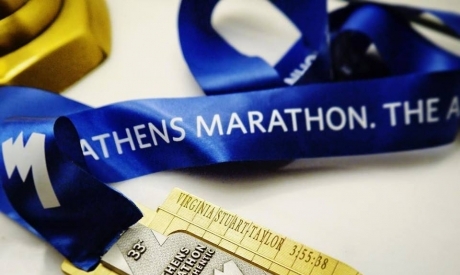 Marathon was instituted in commemoration of the fabled run of the Greek soldier Pheidippides, a messenger from the Battle of Marathon to Athens. 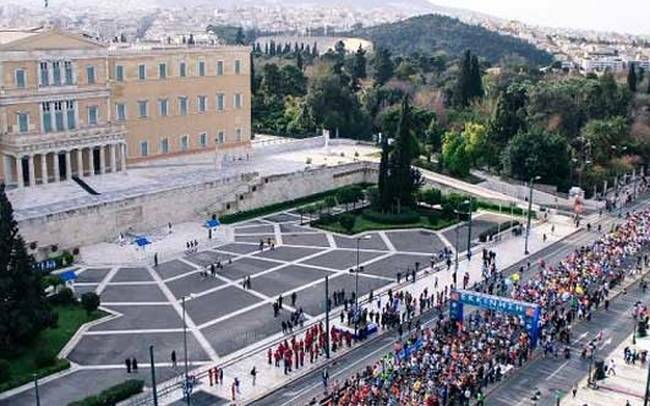 Phidippides, who in 490 AD ran from Marathon to Athens to bring news of the victory over the Persians at the Battle of Marathon. 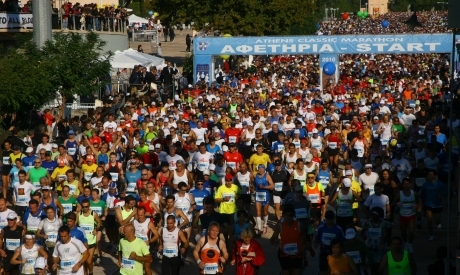 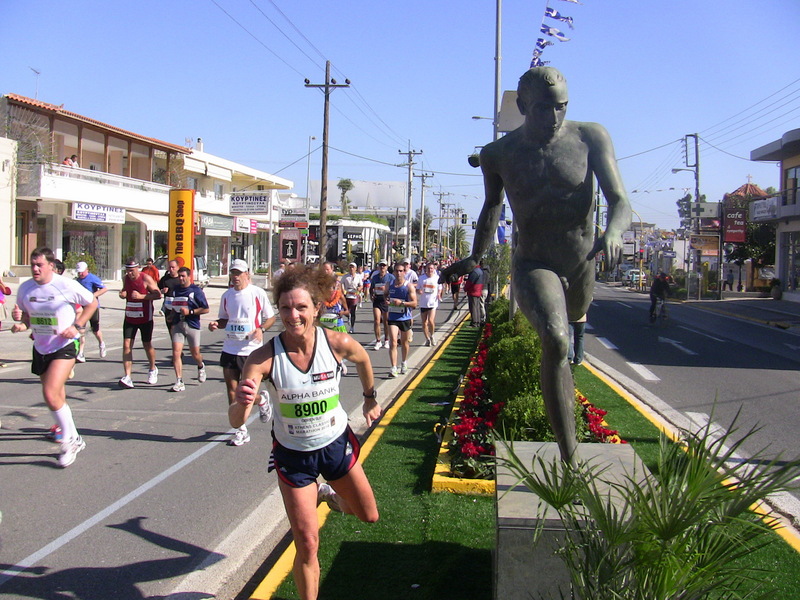 The Athens Marathon is sometimes regarded as THE marathon or the AUTHENTIC. 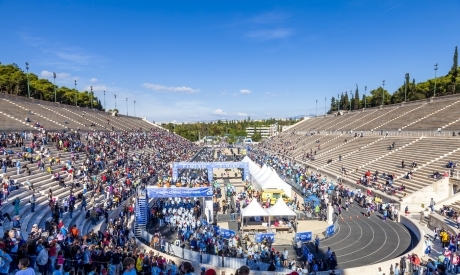 You will follow the “Original Course” run through a melting pot of ethnic and cultural influences as you leave the ancient city of Marathon to Athens Olympic Stadium. 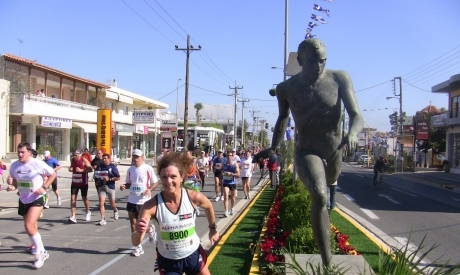 Along the way various sights to see, as the Marathon tomb and the Runners Sculpture. 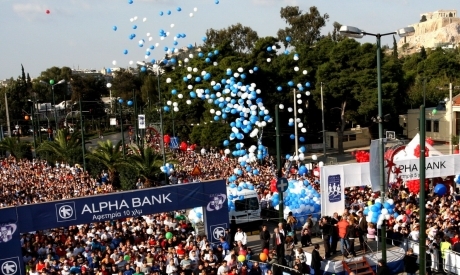 The crowds are the best, the loudest, the most fun – simply they are Athenians and they are determined to welcome you in the place that all started. 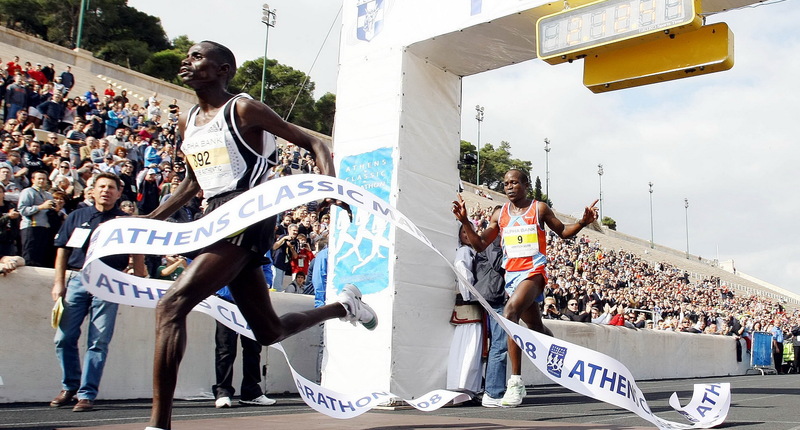 The first twelve kilometer section is flat. 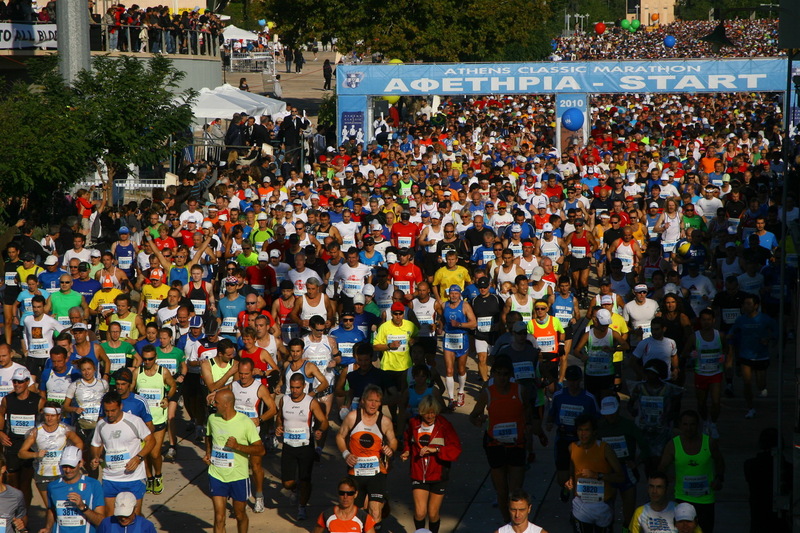 After that the next nineteen kilometers is a little more demanding, with long and undulating and slowly climbing hills. 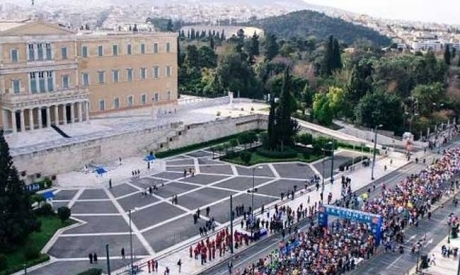 This climb allows you for a final eleven kilometers downhill towards the finish line. 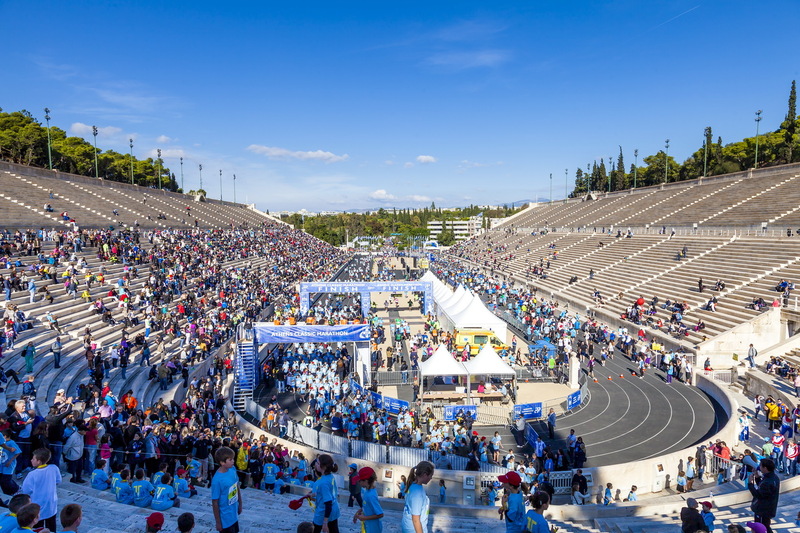 After 26 km of effort, runners are greeted by the finish line in Athens' magnificent Panathinaikon Olympic Stadium and they are finally a part of history.